Mount Damavand is a favorite target for hiking & trekking in summer season. Becuase of its great height and simple accessibility from Tehran, it has also gained popularity for ski touring in recent years. In a good condition it is possible to ski downhill about 12 Km on its slopes. Damawand is surly one of the world’s best off-piste ski touring resort in the world. Visit also Damavand Winter Weather Warning. Damavand is the highest ski resort in the middle-east and is a good place for winter sports. In good snow condition it is possible to ski the whole mountain, about 12,000 meters (39,370 feet) of vertical descent. It is a good resort for wild ski, off-piste ski touring and snowboarding tours. Because of its vicinity to the Caspian Sea Mount Damavand receives a great amount of snowfalls each year. South Face is the best track for ski tours, this route has a mild slope for ascending up to 5200 meters and after that it is steeper. Ski touring is difficult on other routes. It is possible to ski the mountain in winter and spring. Damavand has no mechanical facility such as ski lift, cable cabin, chair lift, gondola. Therefore ascend is done on feet (plus crampons), snowshoes or by ski (skins). Damavand ski season mainly depended on the amount of snowfall in the area. The quantity of snow is different each year and it rely on the weather. Ski time may starts from mid-November and last until mid-May. Damavand ski tours usually go in March and April. It is better to check the snow condition in advance before you fix your travel to the area. See also Damavand Weather. March-April is high season for Ski touring in Damavand and we are very busy with back to back tours. To support you with the best possible services it is highly appreciated to fix and register your program before January . Itinerary is custom design and flexible. We may offer different custom designed ski itinerary for Mt Damavand Iran. It mainly depends on your fitness. You may choose any program, one week or more. This is a sample itinerary for your consideration. You may do modification to plan to best suit your team. Let us know all logistic and support you need to finalize the tour program. Greeting at Tehran Airport and transfer to your hotel. Overnight hotel. Transfer by car (as far as car go up) towards 2nd camp. Then walk, or on ski as far as the snow allows trekking to Camp 2 and then continue to third camp called Bargah Sevom (altitude 4250 m). O/N C3. Acclimatization day. Go to nearby heights and ski down to C3. O/N C3. Ski up to Damavand summit (altitude 5671 m). Then ski down to camp 3. O/N C3. Ski descend and drive to C1. Return back to Tehran. Overnight at your hotel. Reserved day for more acclimatization at C3, bad weather or when your team is tired. Visit Larijan Termal Spring or sightseeing in Tehran. Overnight camp/hotel. Tour ends. Mount Damavand free style ski tour and wild skitouring in Iran. Experienced Iranian ski and mountain guides. Find the beauties of best Iran ski resorts. Darbandsar, Dizin, Shemshak and Tochal. Ski, snowshoes and snowboard tours organizer Iran. Winter sport adventure tours. Ski tour and snowboard tour programs. Free style skiing and snowboarding tours Iran. Skitour to Iran ski resorts. Mountain and ski federation campsites. Tehran Alpine skitouring on mild slopes. Cross country skiing Dizin to Shemshak. Downhill adventure ski expedition tour Iran operator. Damawand ski mountaineering, wild ski touring. Alpine style skitour Iran. Winter sport, iranskitours, alborz ski resorts. Alborz winter sport activities. Damavand ski itinerary. Wild ski expedition Iran. Iran ski touring, iranskitours, snowboard tour. 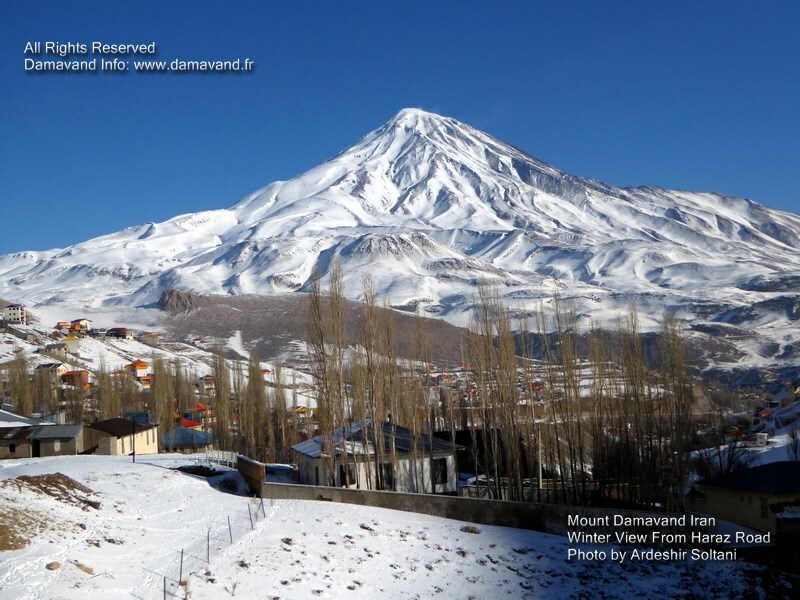 Damavand itinerary for off-piste and wild ski expedition tour. Ski in Alborz and Zagross Mountains. Outdoor tourism activity plans. Damavand ski mountaineering and free style ski touring Iran. Wild ski expedition guided tour to IranSki resorts. Mount climbing and ski federation of Iran camps. Alborz Mountain Range winter sport and skitour. Cross country and Alpine ski Tehran. Skiing on-piste and off-piste in Iran ski resorts. Snowboard and ski touring Zagross Chain. Adventure ski and snowboard tour organizer. Damawand Tehran. Wild Skitouring, Alpine style ski. Demavand Mountain, iranskitours. Ski Mountaineering and ski touring Mt Damavend Iran. Ski mountaineering, ski touring, demawand skitouring 2019. Iran free style ski, wild snowboard tehran, snowshoes. Alborz mountains, alpine style skiing iran ski resorts.